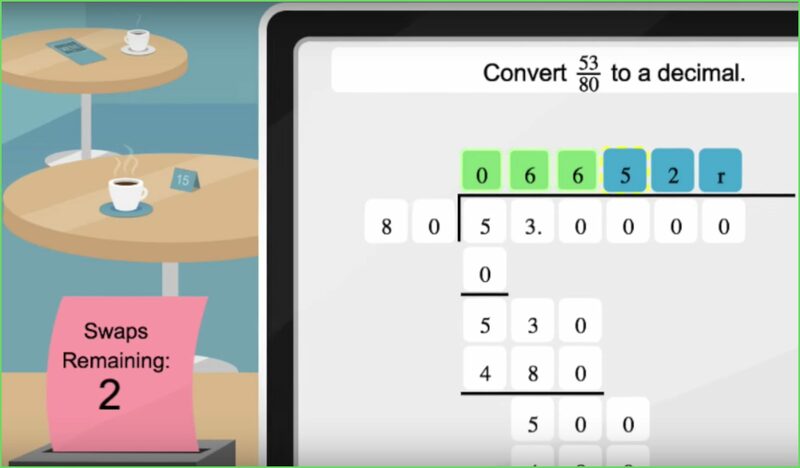 Cengage approached Mighty Play to work with them on the next generation developmental math program. 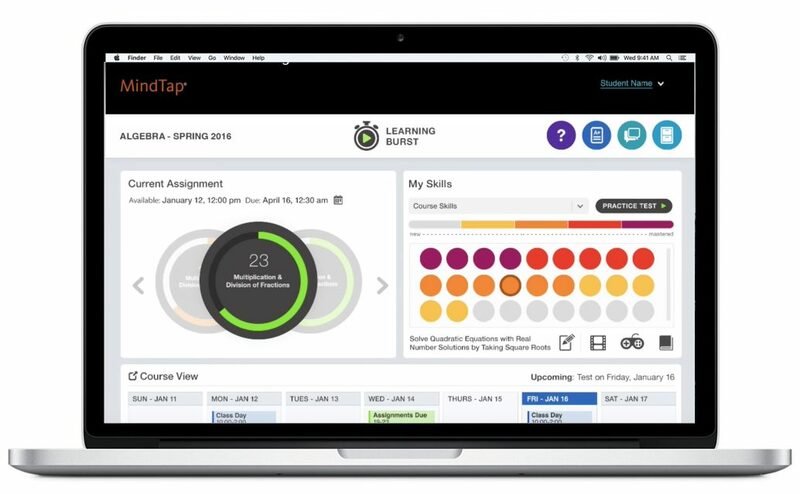 We worked hand in hand with the Cengage team to create a highly engaging, deeply supportive suite of tools, activities and games that cover 300 learning objectives. Check out the video overview. We started with interdisciplinary team ideation sessions to generate hundreds of ideas. We moved on to concepting, UI and UX design and then engineering. We conducted research and collaborative design sessions with hundreds of instructors and students during the process. We were trying to solve the thorny issue of students dropping out of college because they could not pass the required math classes. With every step we took we had the student and instructor in mind. Because of the size and scope of this project, our engineering team worked in a number of different ways. We had game development teams working simultaneously with backend development teams. 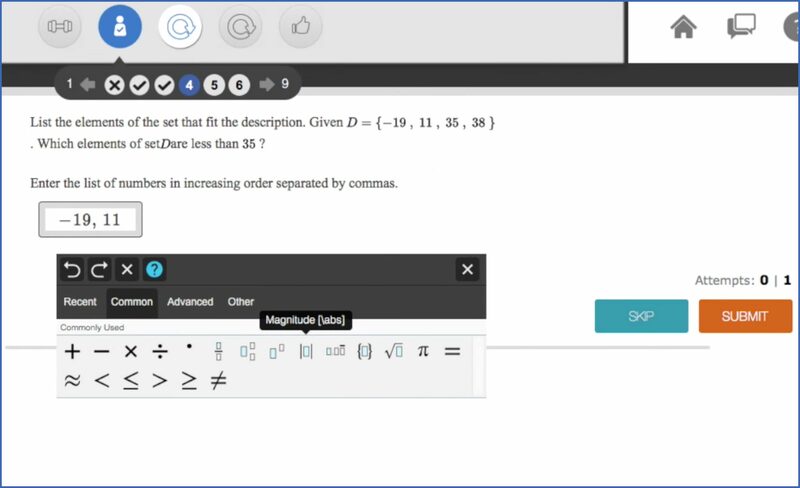 We had engineers working with Cengage’s team on a variety of code bases to ensure seamless integration. And, when needed, we worked side by side on site with Cengage. Our engineering team does what it takes to get the job done.